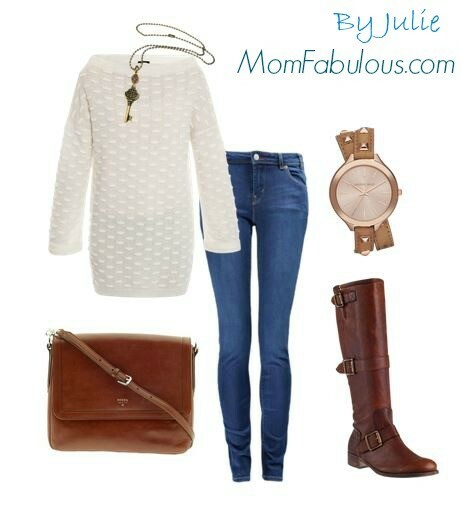 Today’s Cute Outfit Ideas of the Week is dedicated to something I purchased this morning. 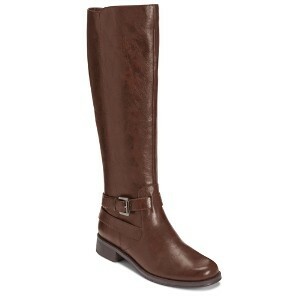 A pair of riding boots from JustFab. Can you believe they’re my first pair? I’m so excited. I have plenty of black boots. 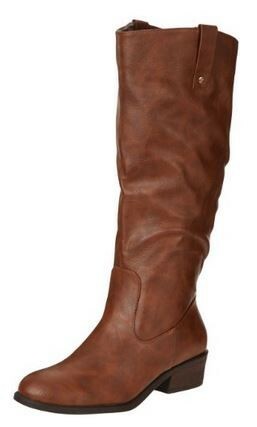 I have a pair of brown cowboy like boots. But no riding boots. Did I mention I’m excited? 😀 <– That’s my excited face. 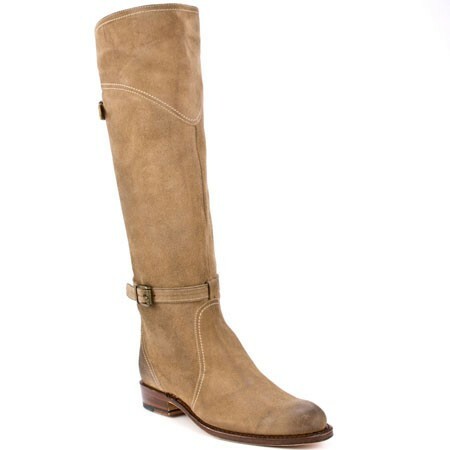 I’ve never ordered anything from JustFab before, so you’ll get a review of their service, the quality of the shoes and my over all experience soon. 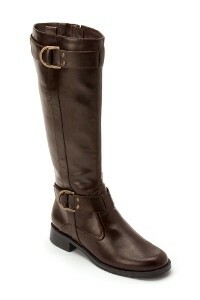 Obviously the pair of riding boots I ordered from JustFab are not actual riding boots, but for style purposes only. So I won’t be saddling up my horse anytime soon. I don’t even own a horse, so this shouldn’t be an issue. Giddy-up. Here are 3 outfits I created. Heels.com – It’s definitely not just heels. 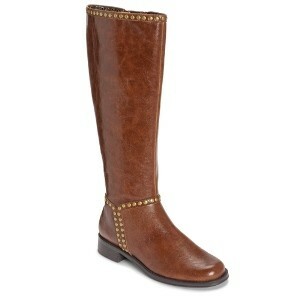 They have a huge assortment of shoes, including riding boots from brands such as Frye shoes. 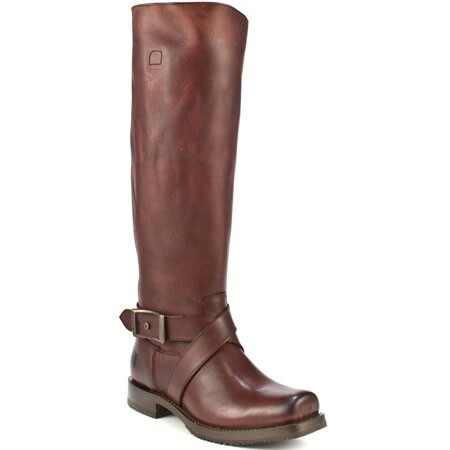 Do you own a pair of riding boots? 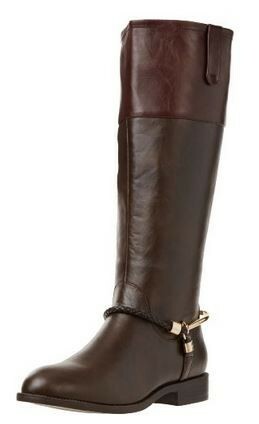 Do you have plans to purchase a pair this fall/winter? I can’t wait to put together different outfits with mine. 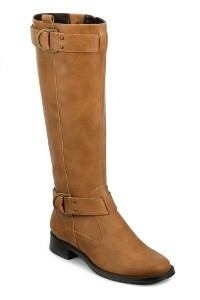 You have a picture of a pair if cowboy style boots that are pictured in a graceandlace ad for boot socks. Could you tell me where the boots are from if you know. 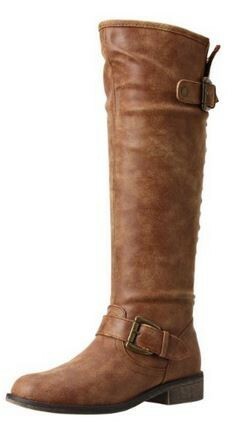 I love them and can not find them anywhere!! I don’t know where the boots are from, but you are spot on – those ARE amazing boots! I did find GraceandLace’s Facebook page. https://www.facebook.com/GraceandLace Maybe they could answer your question. Sorry I couldn’t be of more help! Did you know they just aired on Shark Tank? I saw they went from 200 orders a day to 5,000+ orders a day. CRAZY.